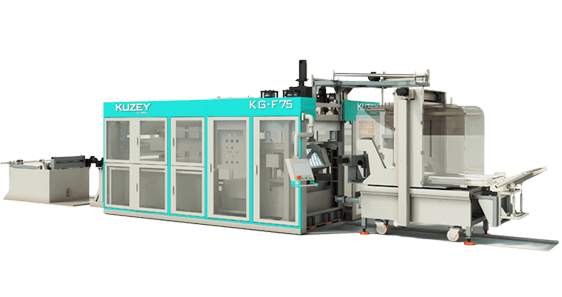 KG Serie; Thermoforming machines reach high capacities with wide forming area and high technology moreover is the most suitable machine for manufacturing PET products with high cutting force. Sustained development ,Technological improvement and customer satisfaction based on confidence. 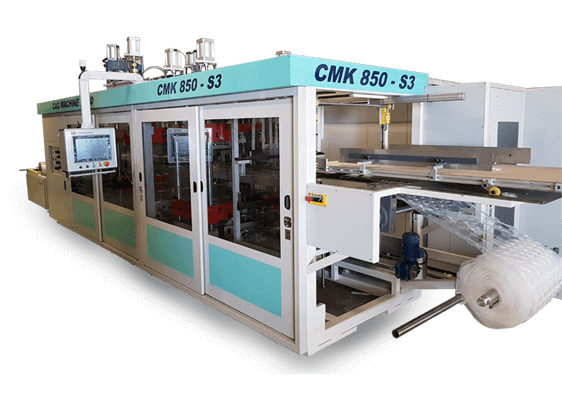 CMK Series Machines are designed in one ,two, three and four station regarding to future product specifications . Sustained development ,Technological improvement and customer satisfaction based on confidence . 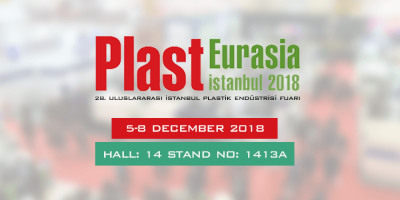 Kuzey technology sheet extrusion lines designed and tested in plant , to produce rigid films with wide range of sheet thickness for plastics materials of PP, PS,PET for thermoformed packaging applications. Thermoregulated heat system for rigid sheet . 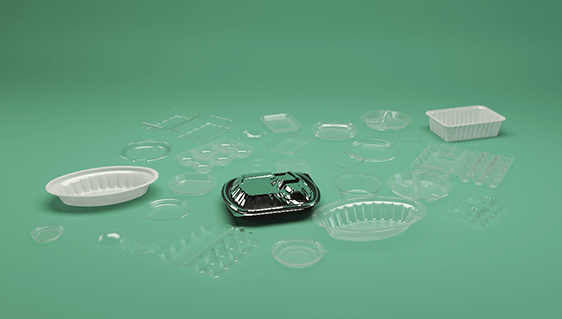 USTAFORM design in-mould forming & cutting, and cut-in-place thermoforming moulds for thermoforming machines. 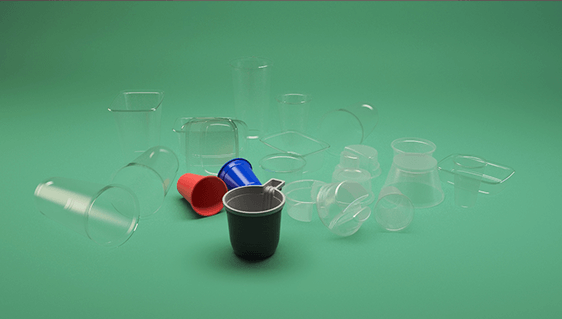 Manufacturing section is equipped with European CNC machines controlled by experienced technical personnel to shape mould projects according to customer demands. 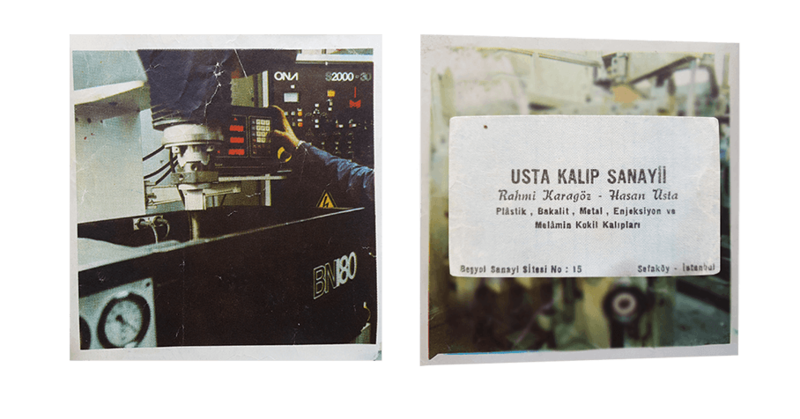 which was one of the first mold manufacturing workshop in Turkey. 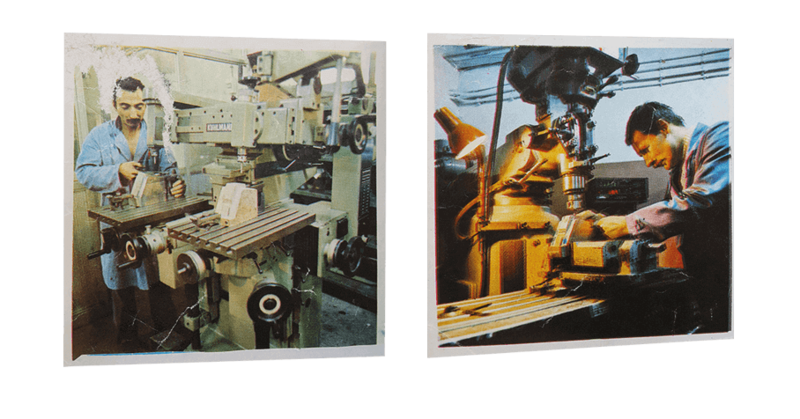 In 1995 This followed the Production of thermoforming machines in the name of Cag Machinery (CMK). 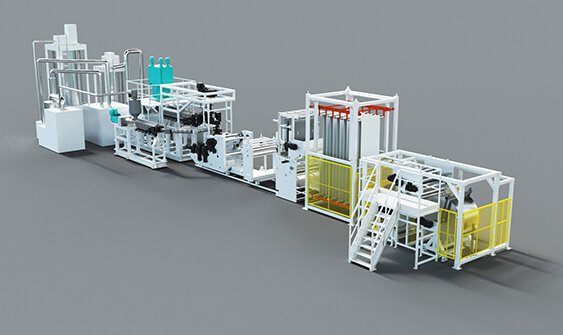 In 2015 it started the manufacturing of extruder line and this product become a part of our factory production. Our company now continues manufacturing machine and molds under the KUZEYGLOBAL brand.